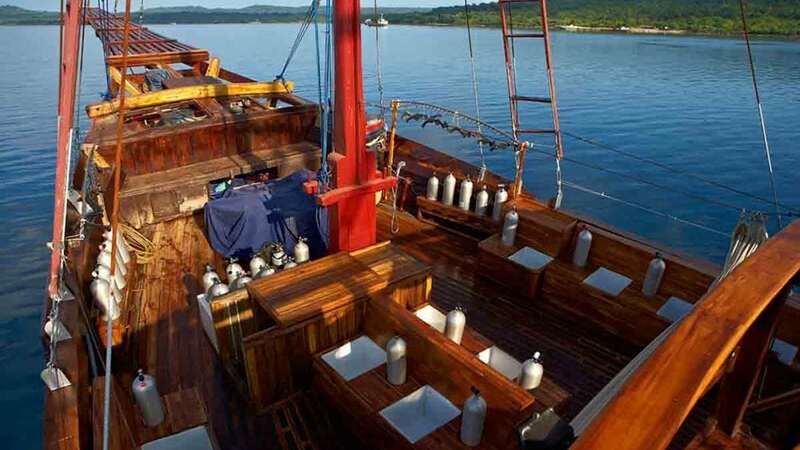 Both Damai Liveaboard vessels (Damai I and Damai II) represent a new brand of ‘boutique’ liveaboard dive cruise, operating in the best regions of Indonesia. 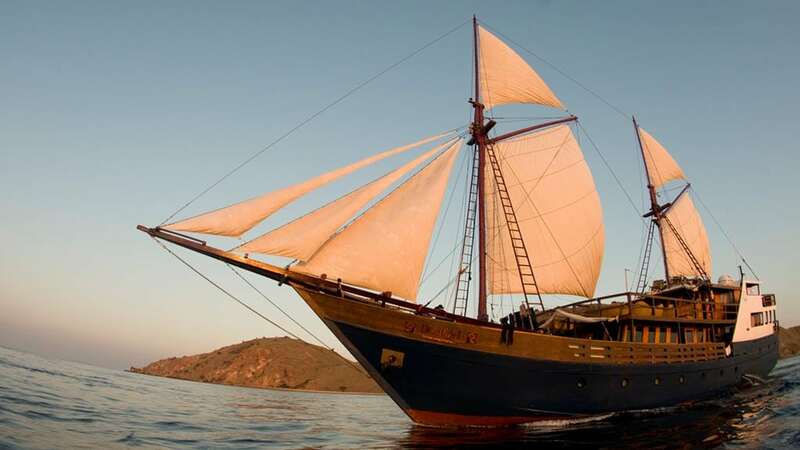 The wooden schooners are 40m (130ft) long and built in the traditional Phinisi fashion that is unique to Indonesia. 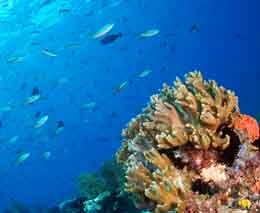 Both Damai Liveaboard vessels travel through the most exciting dive regions in Indonesia to be at the best place at the right time. 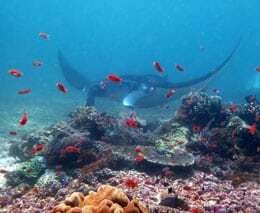 These include Bali, Komodo, Flores, Alor, Banda Sea, Cendarawasih Bay, Triton Bay, Misool, Raja Ampat, Sulawesi, and Western Sumatra. With an overall length of over 40m (130ft) and a beam of over 8m (26ft), the vessels have a lot of space for their 12 passengers. 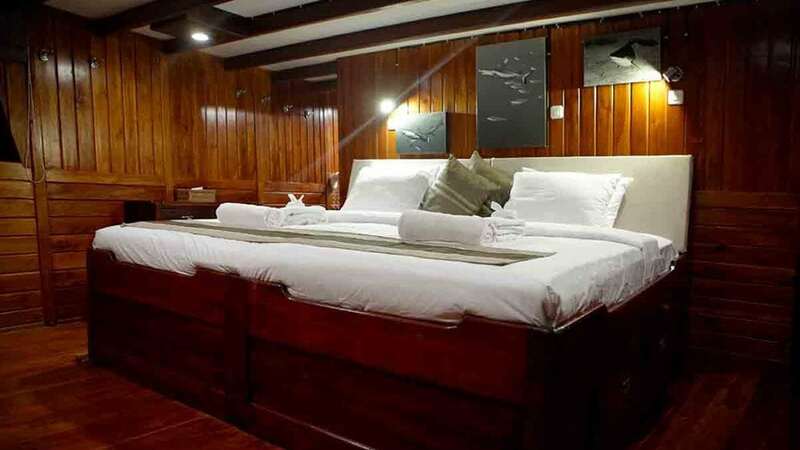 They feature 7 staterooms with a choice of single cabins, twins, doubles or two spacious master cabins. 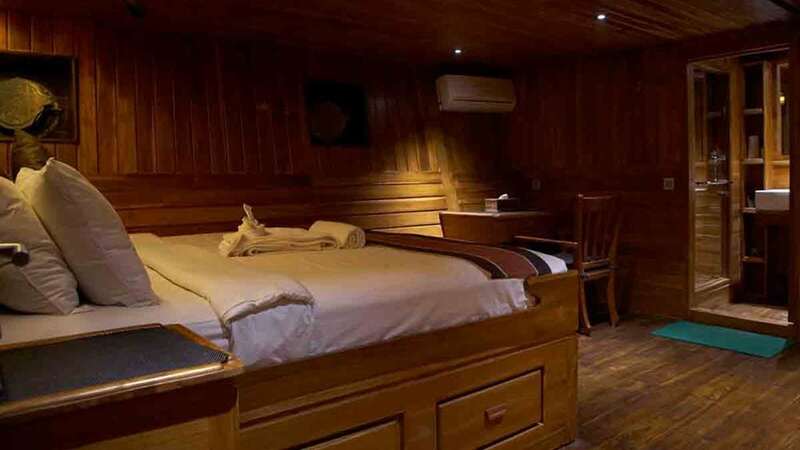 With sizes ranging from 18m2 for the single cabin to +40m2 for the master cabin, all are furnished with either queen or king sized beds, en suite toilets and showers. 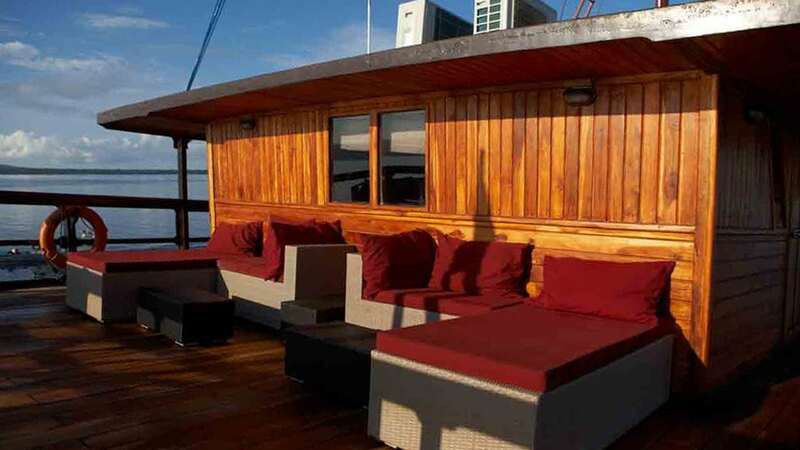 The vessels have been designed with three large deck areas for relaxing either in the sun or shade; (whilst state of the art technology on the bridge and in the engine room makes for a safe and enjoyable trip). The comfortable air-conditioned lounge has TV/Video and it is divided into dining area and lounge area. 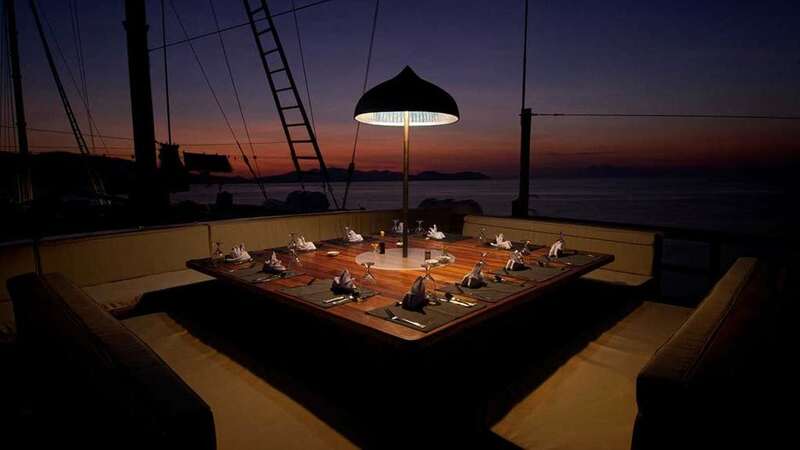 The delicious food is a good combination of local and western food. Included in the cruise price are all drinks, except wine which is available for purchase. 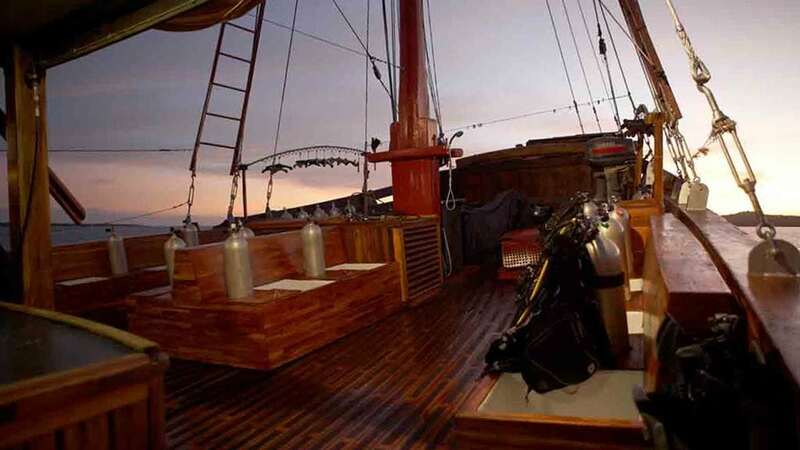 Free spa treatments are also offered on board! 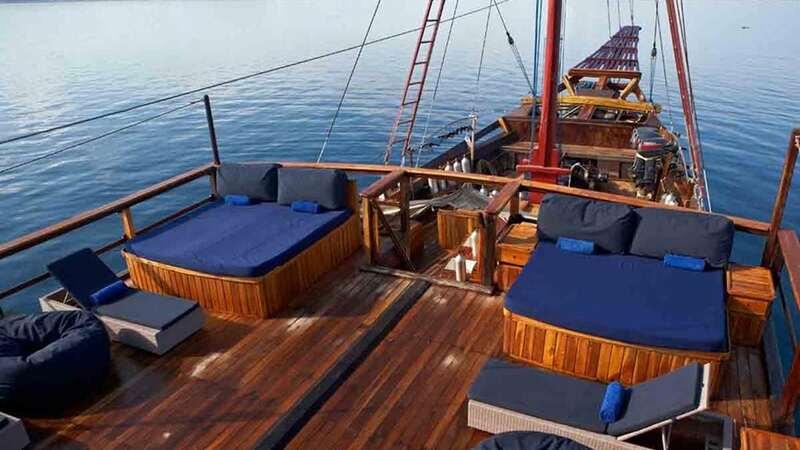 The Damai’s three decks offer plenty of space for sunbathing, diving equipment and spa treatments. The departure and arrival ports vary with itinerary. 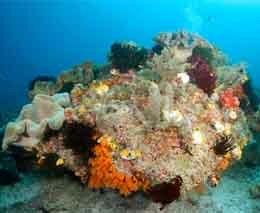 The various regions visited by the Damai Liveaboards offer a great cross-section of dive sites. Nitrox and quality hire dive equipment are available at a charge. 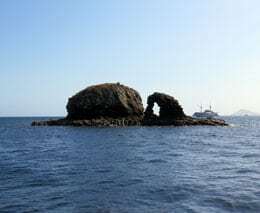 Up to 5 dives, a day can be organised. 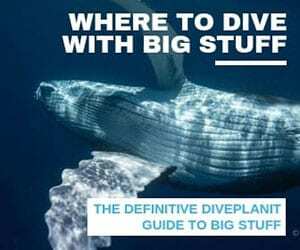 They have a choice of 10, 12 or 15L tanks (DIN or INT connection) and a maximum of 4 divers with one guide. 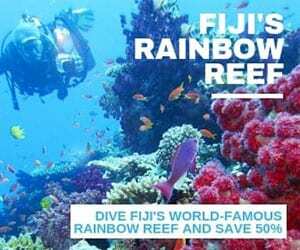 Two dive tenders make sure that even underwater you will have a personal experience. Photographers will find plenty of charging stations (110V and 220V) and workspace to handle their equipment. Damai I and Damai II offer a unique level of service and personal space. 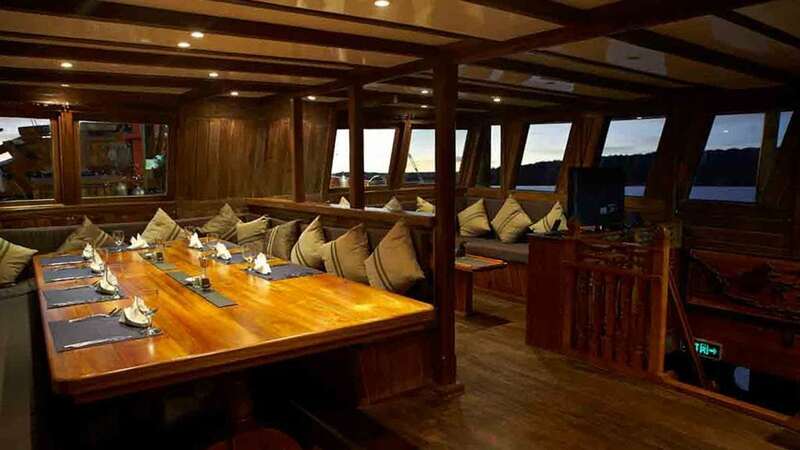 They are definitely one of the more luxurious liveaboards to choose to see the remote islands and reefs in Indonesia. 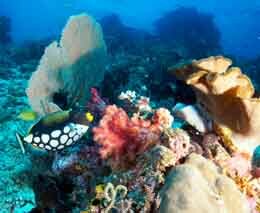 Celebrity hosted cruises may attract a surcharge. 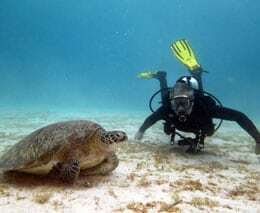 Damai has no special price for non-divers; they are offering snorkeling with a guide and free scuba discovery to non-certified divers.